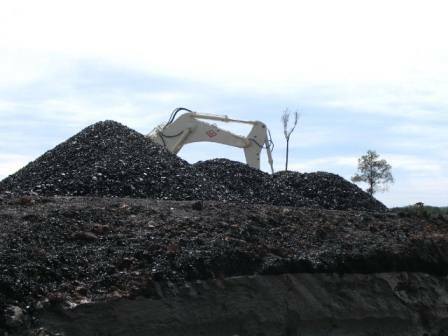 Tidy Mart is not only deal in trading, liaisoning of coal with leading African Coal Exporters, Indonesian Coal Exporter & Australian Coal Exporter, but also conform to quality standards which are at par with international standards. Years of experience in this field have given them an edge over others. Tidy Mart representing an African Coal Company, which is having more than three decades of experiences in this Coal Industry. We have been trading in the South Asian Continent and China. The company has in view of the increased cost of crude oil in particular, seen a significant increase in demand for coal to power stations and cement factories. 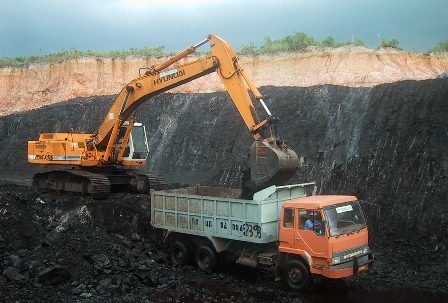 So we have expanded our mining operations to meet the increased demand, and have at the moment 10million tons reserves of various grades of coal from 5300 GVC to 6500 GVC. We have offices at Japan, Thailand & China. 8000 ton barges and tugs are at our disposal for shipments to Asian and South China ports. For other areas, we are able to charter tonnages from 20,000 tons to Panamax at short notice through our exclusive broker networks at competitive rates. We are supplying Steam Coal Inspected by SGS or Similar. Here we attached an LOI form, for Buyer's convince. All our buyers are requested to download the LOI from the following link and Fill, Sign, Seal send to our mail ID. Here we attached some sample FCO, for Buyer's convince. All our buyers are requested to download the FCO from the following link can be used only for sample purpose and for clarification. Further if you have any quires related to Indonesian Coal import, kindly mails with your entire queries. We are here to assist you in every possible way for mutual beneficial.